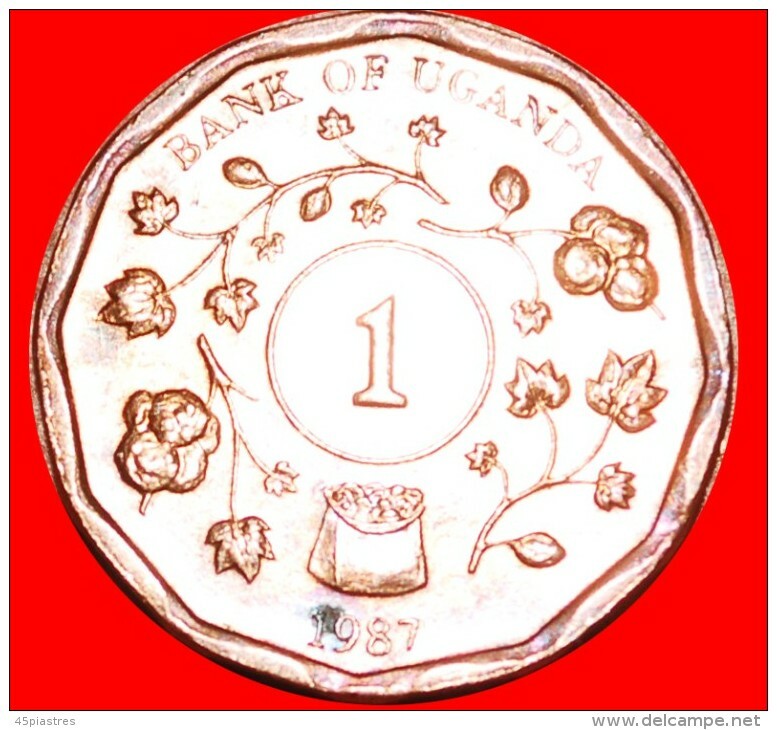 Ouganda - § GREAT BRITAIN: UGANDA ★ 1 SHILLING 1987 MINT LUSTER! LOW START ★ NO RESERVE! 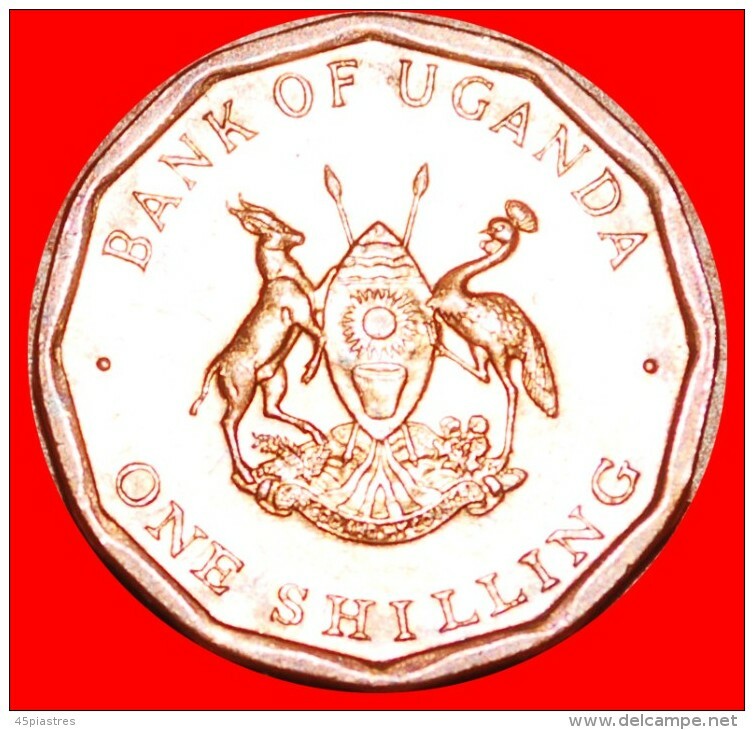 § GREAT BRITAIN: UGANDA ★ 1 SHILLING 1987 MINT LUSTER! Interesting one year type with sack and flowers in attractive condition. Struck in London.